Lipo Laser is a revolutionary new non-invasive low-level laser (Cold Laser), for fat reduction Land body shaping treatments. Lipo Laser is the latest in laser lipolysis, offering you a safe way to achieve inch loss and aesthetic body contouring with no pain, no needles and no down time. 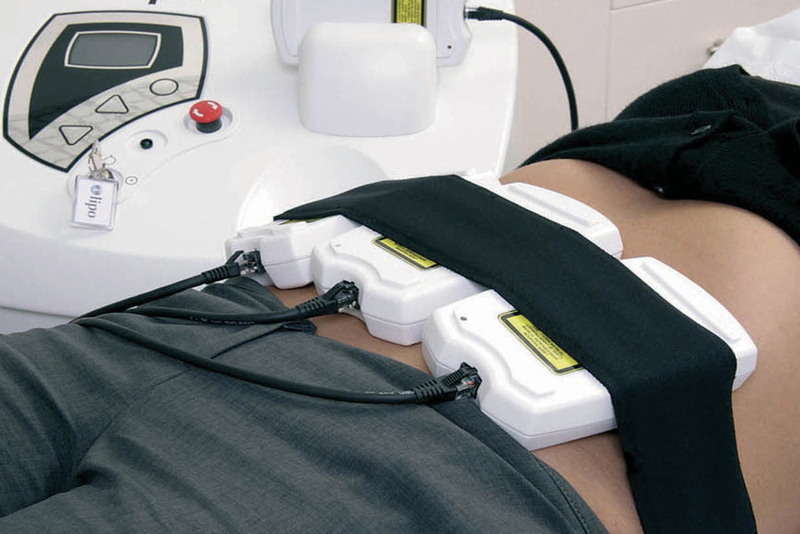 Lipo Laser uses low-level laser energy that is specifically designed to target fat cells safely. It painlessly penetrates several millimetres into the subcutaneous adipose (fat) tissue layer. Through this targeted process Lipo Laser is able to, in fact, stimulate the fat cell walls to be made permeable for a temporary period, thereby releasing water, free fatty acids and glycerol (often referred to as triglycerides) into the surrounding interstitial tissue. The fat cells "Shrink" significantly, resulting in inch loss for patients.